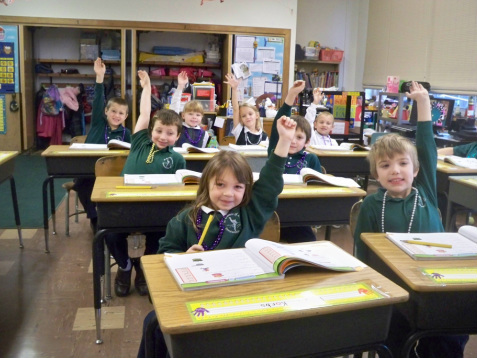 St. Francis of Assisi School, established in 1870, continues its tradition of providing a Catholic, faith based education to the children of the City of Tonawanda and neighboring communities. Our class offerings include a 4 day PreK-3 program, full day PreK-4 program, and Kindergarten through 8th Grade. Our experienced teachers are committed to having their students succeed in school and in life. Teachers engage the students with hands-on activities and encourage independent study through learning centers. Our students graduate prepared for the challenges of high school and beyond. The pastor is very involved with the school. His daily visits to the classrooms make him a familiar sight to the students. Religion and family values are a priority and form an underlying thread within all our school programs and activities. Students in PreK-4 through 8th grade attend mass together twice a month. The classes also have the opportunity to attend mass during the week. 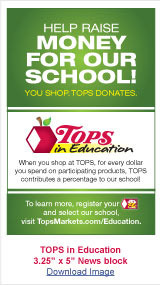 Parental involvement in academics and school activities is strongly encouraged. We welcome parents and grandparents in the school, whether assisting a teacher, working as a lunch monitor, reading to the students, or volunteering to teach a new skill in an afterschool workshop.